Looking for a great country place??? Look no more! 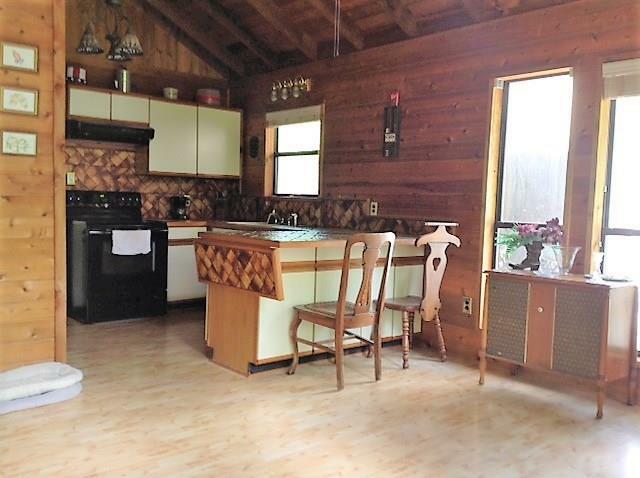 This cute country cottage sits on 5.85 acres of land with a babbling brook that run through the property. 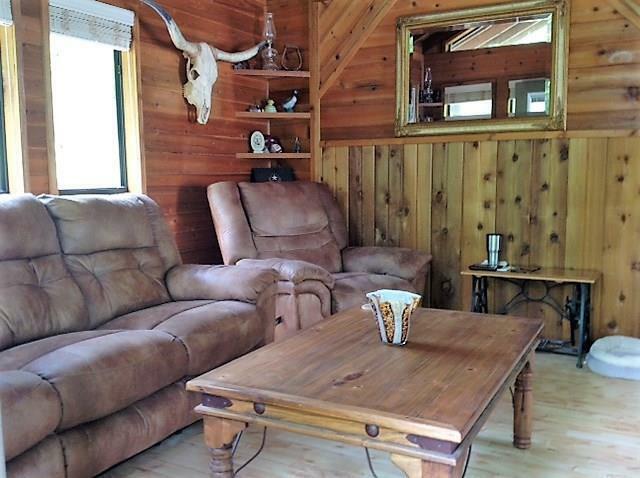 Nestled in the trees this home has a spacious wrap deck that will offer you a place for serenity and relaxation. 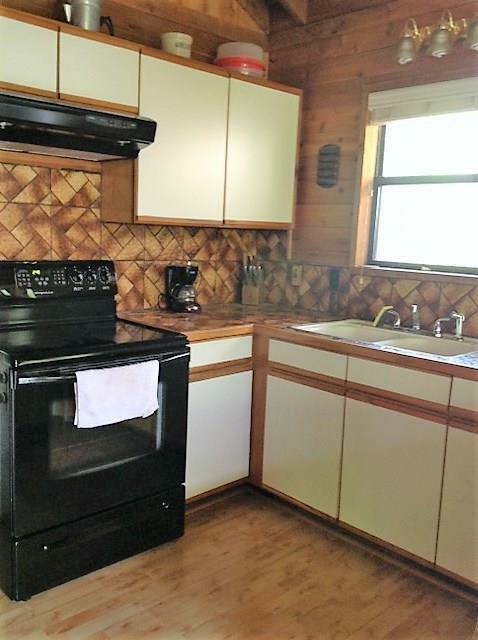 Quaint outhouse styled utility room is adjacent to the home.Carport, workshop, fenced property on three sides and water well. Public water is also available. 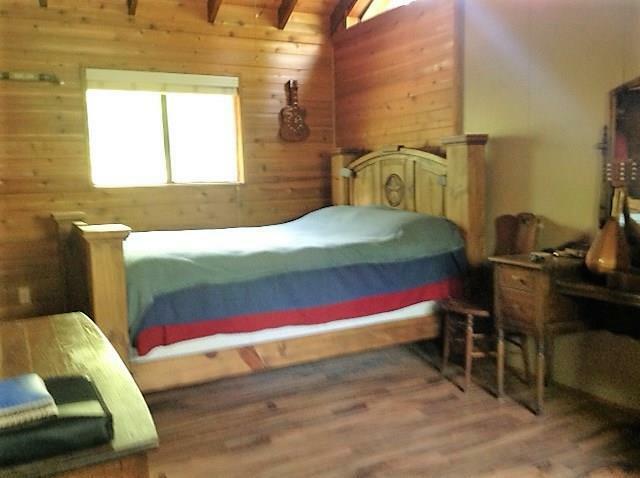 Owner has recently replaced condenser and air handler on CAH and has a 10 year warranty from installation date.Property has frontage on two roads, plus an additional septic system. You must view this one to fully appreciate all it has to offer.